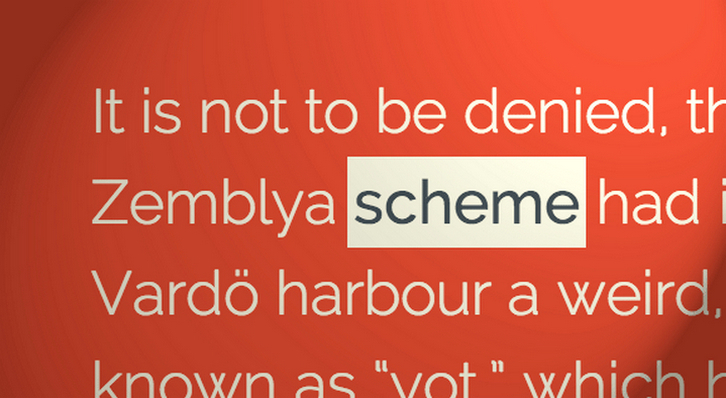 Codrops has shared an article showing some inspiration for inline anchor styles. There are creative and modern inline anchor styles and hover effects using different techniques like pseudo-element transitions and SVGs. There are some interesting things we can do to them and you’ve surely spotted already some of these around the web. Mostly involving pseudo-elements trickery and also some SVG magic (last two styles).